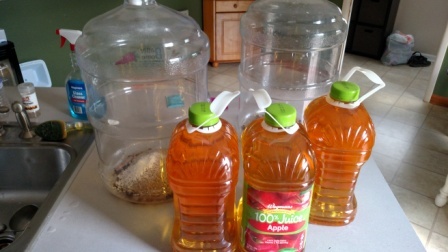 So just about a year ago, I “brewed” up some speed cider. That time, I added some cinnamon and two types of hops, one immediately, and one dry hop. This time, I decided to have some variations to try. I am attempting different yeasts as well as different dry hops. 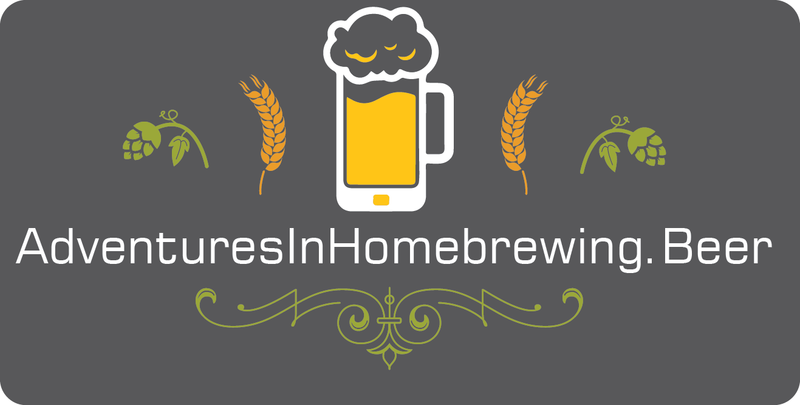 We interupt this primary fermentation for the following Public Service Announcement…. BAG YOUR HOPS! 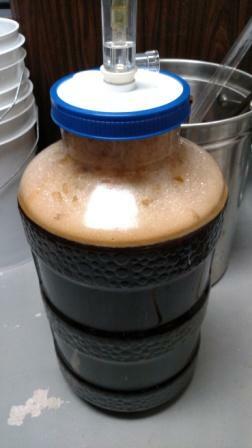 Well, I am at about 36 hours since pitching my yeast starter into my maple rye imperial stout. I have had issues. 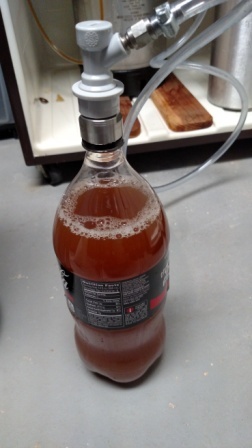 At 6 hours post pitching, I removed the airlock parts and attached a blow-off tube to a growler. at 18 hours, my wife texted me and told me the growler had been put into a pot since it was bubbling over. At 19 hours, she noted that some beer was dripping out of the top of the fermenter – it popped the screw top off the big mouth bubbler enough to let some through. Not a ton of cleanup, but enough. At 30 hours, I noticed the bubbling had stopped in the growler. 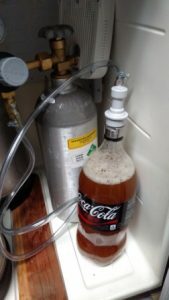 I found out that all those loose hops have been pushed above the krausen level and made basically a big, wet, sticky stopper between the CO2 and the blow-off tube….hence stopping lots of escaping gas from that outlet. Poke a hole in said layer and the bubbling resumed. Takeaways from this? DON’T BE LAZY and not CONTAIN YOUR HOPS. Use a muslin bag, a reusable bag, or a hop spider. Don’t just put a few ounces of whole hops in….it may make for more work for you in the long run. We now return to our regularly scheduled fermentation.